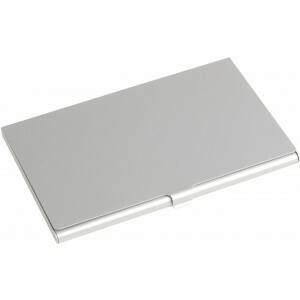 Aluminium business card holder in metallic colours, holds up to approx. ten cards. 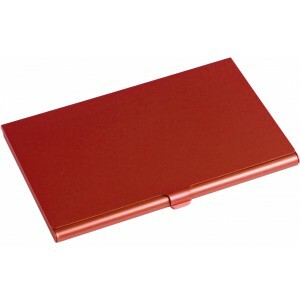 Shanghai business card holder. 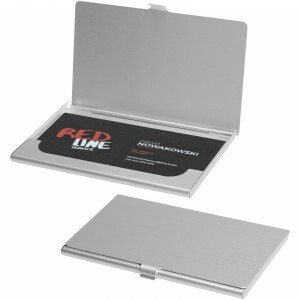 Aluminium business card holder. 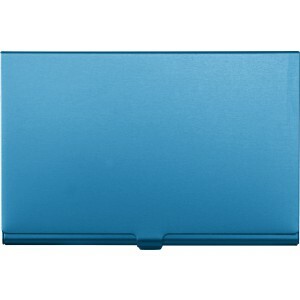 Holds approximately 10 business cards. Aluminium.